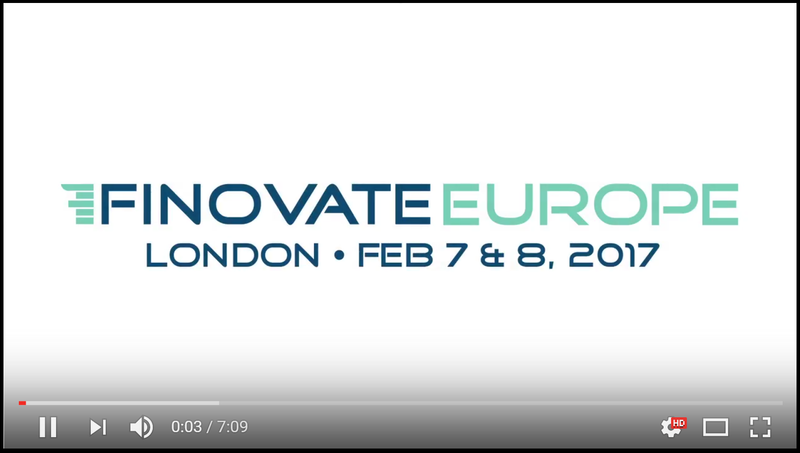 If you missed Finovate Europe this year then you really did miss out on a great show, filled with impressive fintech innovations from all over Europe. 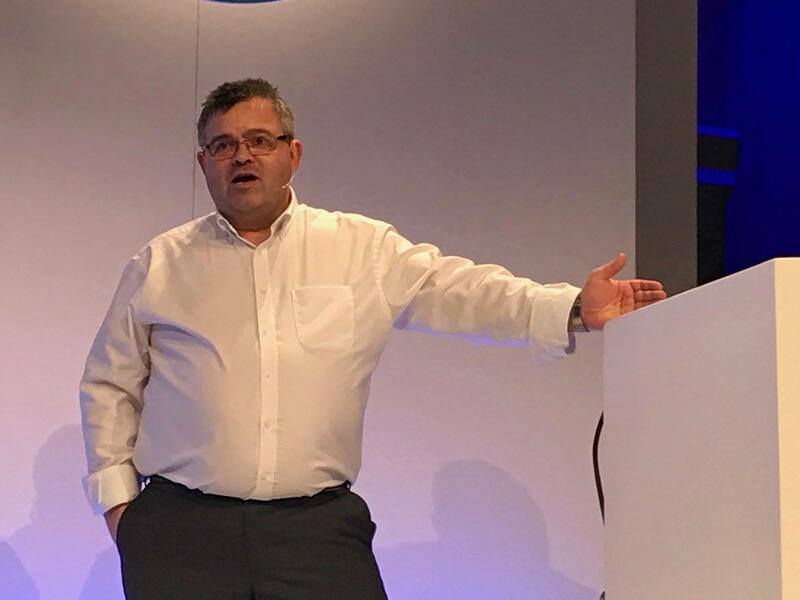 This was our first time attending a Finovate event and we were delighted to get the chance to showcase EarlyBird’s read-only Twitter capabilities to attendees. For those unfamiliar with Finovate, the show has a format that’s quite unique: it gives up and coming fintech startups the opportunity to appear on stage and demo their innovations to a room full of media, investors and potential clients. It’s a bit like speed dating meets Dragons’ Den, but far less awkward (we imagine). As such, it’s a fast-moving show with plenty packed into its two days. For more information about EarlyBird's features, please take our EarlyBird Tour. For any questions or to request a personal one-to-one demo of EarlyBird, please contact our team at: hello@marketearlybird.com.